A garden shop that has spent 30 years on South Broadway is opening another location in RiNo, this time catering to apartment-dwelling millennials. 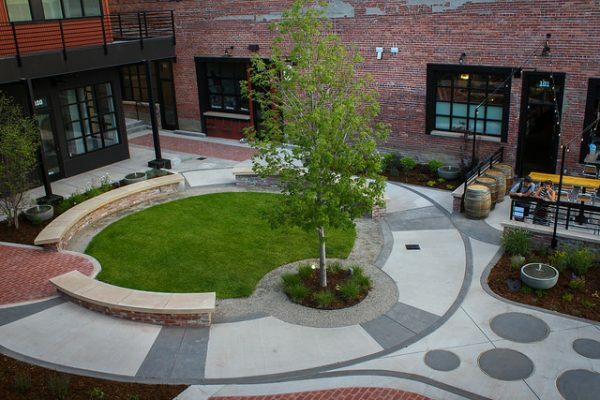 The new store, Birdsall & Co.: The Urban Nursery, will open March 1 at Backyard On Blake, a RiNo marketplace built around a courtyard. 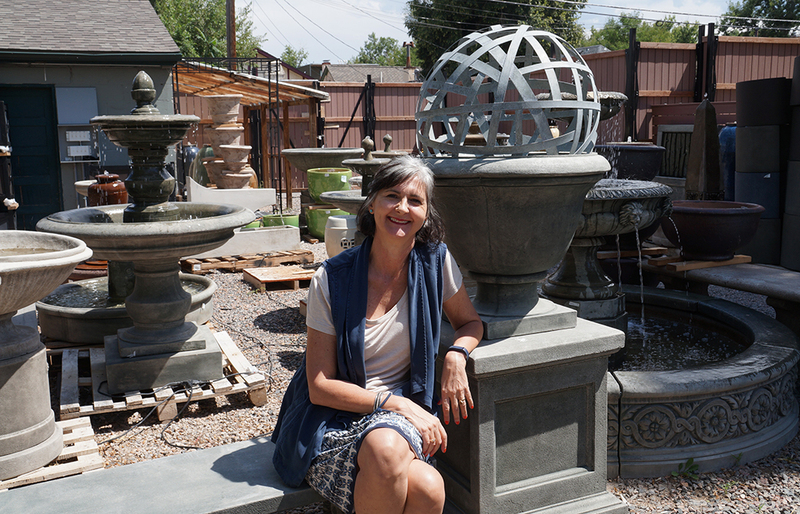 It’s a spinoff of the company’s larger Englewood store, Birdsall & Co.: The Garden Boutique, which specializes in outdoor furniture and large garden decor. The Urban Nursery will be its hip, metropolitan younger sibling — with lots of indoor plants. The 1,400-square-foot space in the RiNo marketplace was the solution they were looking for, Huston said. Huston and her husband, Scott, bought Birdsall & Co. in 2012 from founder John Ludwig, and four years later moved it away from the Antique Row location it had occupied since 1988 to its current Englewood site. Before buying the business, the couple ran a landscape architecture firm for three decades, and relied heavily on the original Birdsall for its supplies. 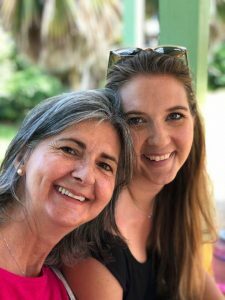 Now, Birdsall & Co. has become the Huston family business. The couple’s son Owen is the warehouse manager who handles operations and “the practical stuff,” while daughter Morgan is “the brain behind the store,” Huston said. Huston said the new RiNo space is perfect for a garden center because of its courtyard with five fountains. Birdsall & Co. buys merchandise from across the map, from Philadelphia to Vietnam, and it’s the only store in the country to stock glazed Hungarian fountains, Huston said. But the new location will focus more on small in-demand items. Staff at the store also will offer complimentary design advice, as does the Englewood flagship. “Customers can show us pictures of the inside of their apartment or condo, and we’ll help them decide where to put plants and pots,” Huston said. “We know what plant will do well in each area. Birdsall & Co. also is looking into possible additional locations in Castle Rock and Boulder, Huston said. But any new stores would carry the original Garden Boutique branding, leaving the Urban Nursery brand unique to RiNo.